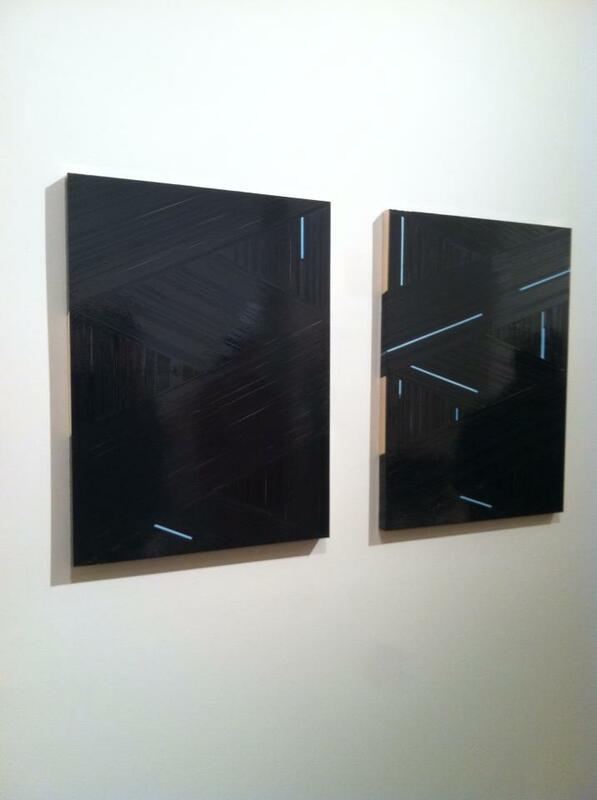 Paint it Black was one of the most cohesive group exhibitions I've seen all year. Guest Spot curated seven artists all working with the concept of 'black'. The breadth of works included is expansive resulting in an an exhibition I think everyone should see before it closes January 4, 2014."